In classrooms, there’s often the risk of using technology for technology’s sake and not tying it to a curriculum or specific need. While taking virtual field trips or using VR technology as a reward might be fun, it may not reach the full educational potential the technology offers. Likewise, a study published in Nature Biotechnology found a “76 percent increase in learning outcomes when student[s] used a gamified lab simulation … and a 101 percent increase when they used it in combination with traditional teaching methods.” For example, by tethering an ecology lesson to VR tours of the Great Barrier Reef, students can experience the topics covered firsthand. John Krajewski, founder of the educational game company Strange Loop Games, says education should be about creating context that shows people how and why knowledge is useful. Krajewski recalls, “I think back to how math was taught: here’s an equation, memorize this quadratic formula, then you plug and chug the numbers and get the answer. People can do it, but by the end of the class they hate math.” He argues they feel this way because they have no context for why they’re plugging and chugging numbers, and thus no reason to care. Experiences in virtual reality inherently establish context. Players are immersed in a game world or simulation, which provides context for all of their activities. This immersion helps motivate and engage users, two key factors of game-based learning. 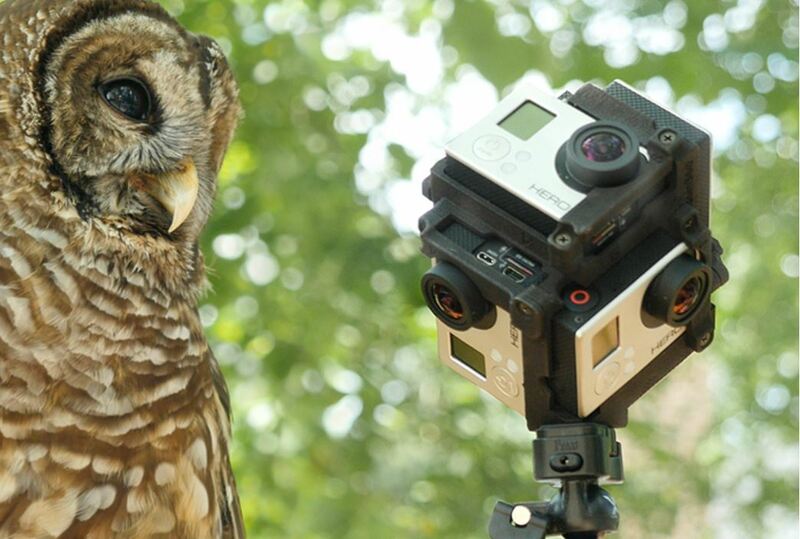 WildEyes films 360-degree views of natural habitats, producing interactive earth science, biology and physics lessons. Lifeliqe allow students to investigate the inner workings of nature, for example the circulatory system of a shark, the muscles in a human hand or the veins in a leaf. Timelooper, a virtual time travel app, takes students to geographic locations linked to historic events, such as the Great Fire of London over 350 years ago. 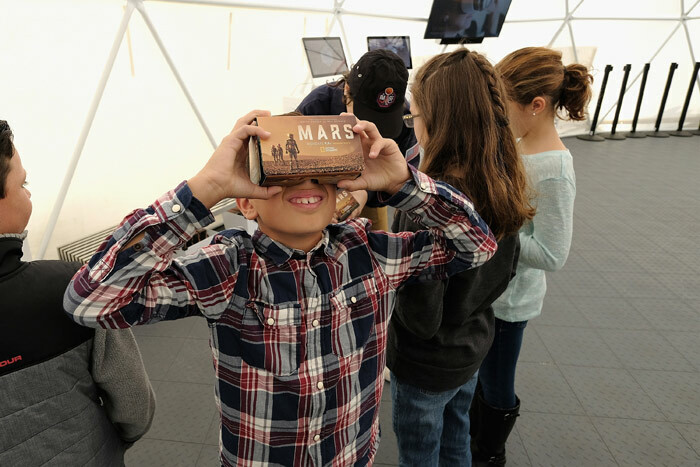 NASA and National Geographic are producing VR content for classrooms; much of it is free! Nat Geo VR, is a virtual reality channel that places viewers alongside Nat Geo explorers, photographers and storytellers. They’ll even show what it takes to build a house on Mars! YouTube 360 provides VR content made by people all over the world, including a tour of the Large Hadron Collider, which is the world’s largest particle collider in Switzerland. This tour is supported by a narration from BBC News. National Geographic created “Nat Geo VR”, a studio dedicated to virtual reality in New York. They’ve partnered with NASA to show users what it takes to build a home on the planet Mars. (Photo credit: VR Scout.). Our job as educators is to leverage new tools like VR in ways that improve how we teach. Viewing VR as an isolated educational tool limits the technology’s potential. Instead, VR should merge with existing STEM curricula – strengthening the bond between student and material. Enhancing curriculums and providing context will reveal the true potential of virtual reality and take STEM education to the next level.